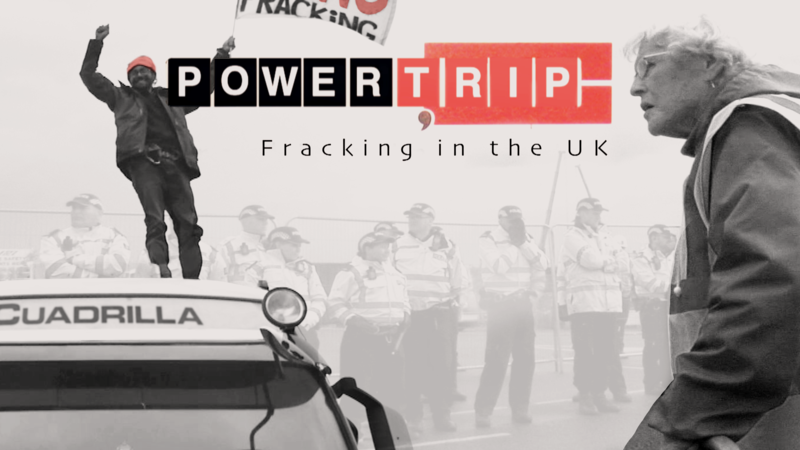 Power Trip: Fracking in the UK (63mins, 2019) takes you onto the frontlines of UK resistance in the battle to stop the controversial energy extraction process known as 'Fracking'. Undercurrents shows what happens beyond the few seconds glimpsed on the mainstream TV news. We follow grandmothers (Lancashire Nanas) as they team up with younger activists (Reclaim the Power) to shut down Cuadrilla's drilling sites. In Lancashire and Sussex trucks are occupied, drilling sites are blocked and supply chains are disrupted. Police are spending millions of pounds trying (and failing) to stop the daily protests. 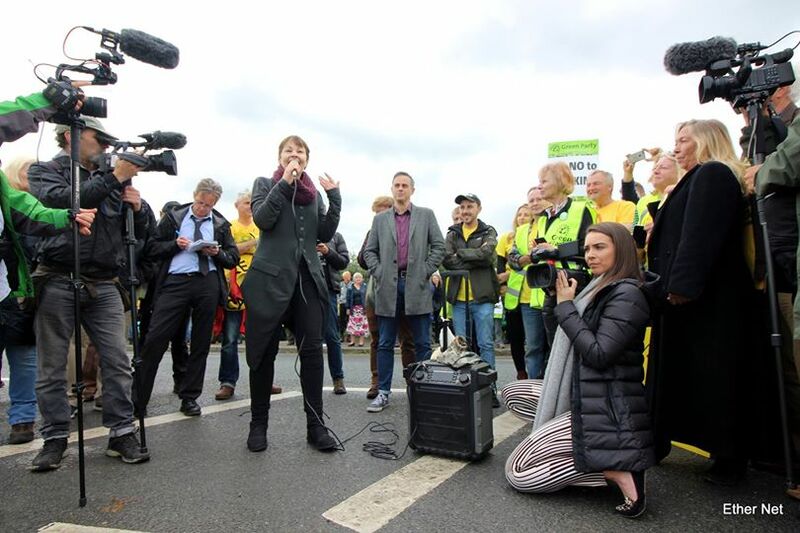 One man attempts to make a citizens arrest on the Prime Minister for allegedly misleading the public over this form of extreme energy extraction. 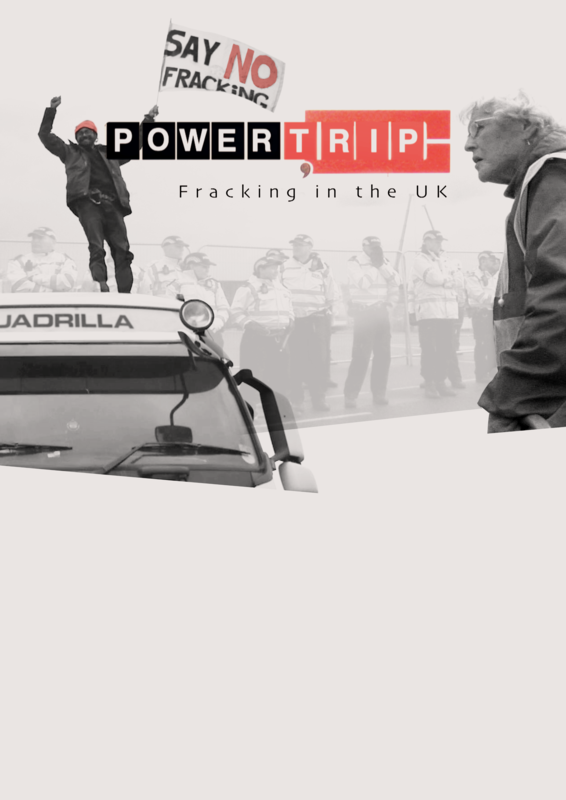 The film shows the truck surfing actions which led to the controversial jailing of 3 people for protesting Fracking. The film widens the discussion to highlight the role of the media and lobby groups in shaping public perception of unconventional gas and oil exploration. We hear from energy experts, journalists and key politicians amongst the voices of local residents and councillors. Power Trip public showings in 2019. October 9th, Cambridge 7pm Friends Meeting House, Jesus Lane. Can you show Power Trip in your area?